Aikatsu! – 73 | Mezashite! Aka: Eto was probably too tired to do anything here and is likely at work right now. Just saying the delays should only be for 2 (+1) more weeks, and then Aikatsu’s getting Thursday priority again. 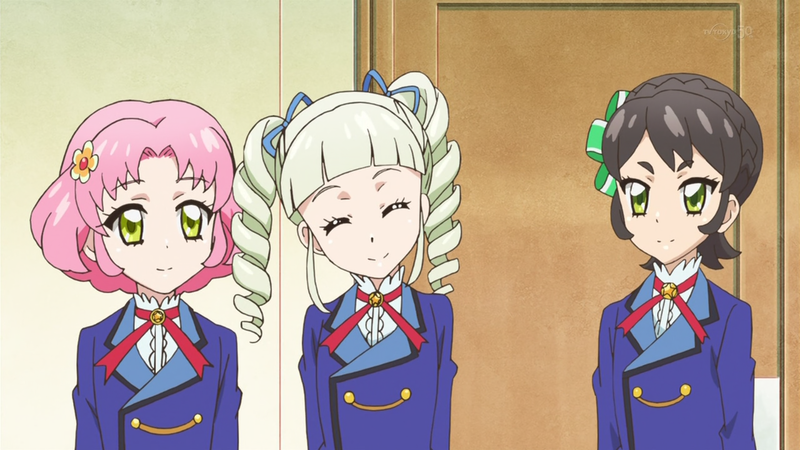 Still waiting for Yurika (and I guess Mizuki) to actually dance and show off some new 3DCG models before the end of the season. They can give us that much, right? I’m also looking forward to a Yurika dance scene.